 IES offers a full range of development services that can add value to an organization. We have extensive experience in developing systems and a track record of delivering innovative solutions to specific business problems. Our development offering ranges from customizations to the products that we implement to complete custom applications and website development. From Florida to states across the nation, we provide our clients Microsoft Dynamics CRM and GP development expertise, along with high quality customer service. about software development and support.